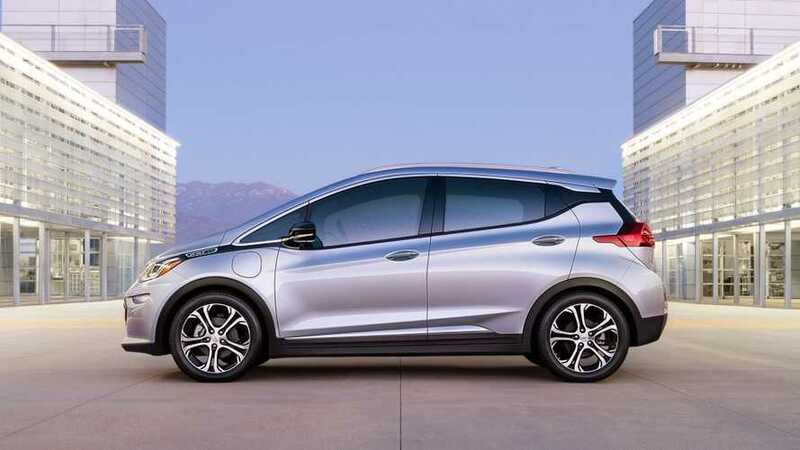 GM is expected to supply aa electric vehicle that will be able to accept 400 kW of power and replenish up to 180 miles of range in just 10 minutes. 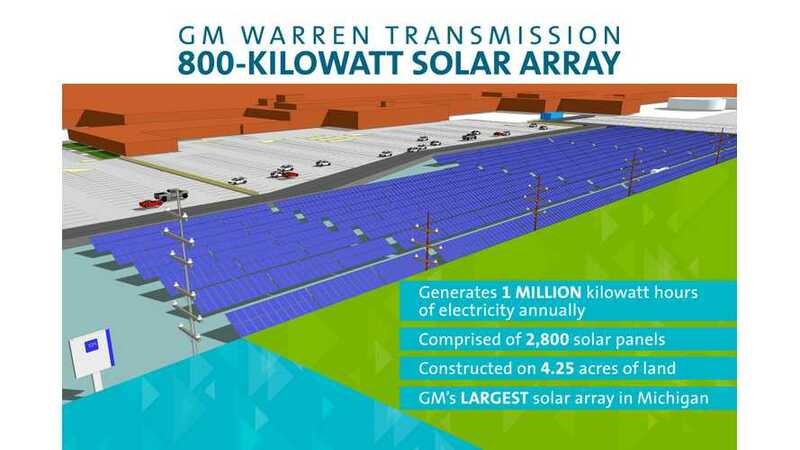 General Motors and DTE Energy are partnering on a new 800-kilowatt solar array which will be GM’s largest in Michigan when construction is complete at the end of this year. Ford and DTE Energy work together to build Michigan’s largest solar array, second largest solar carport in the Midwest. 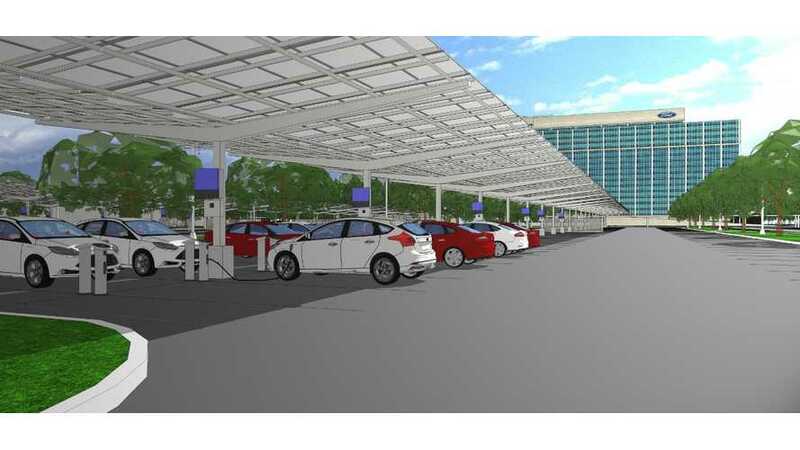 The project, funded by DTE Energy, will provide 360 covered parking spaces and facilitate for 30 charging stations for plug-in electric vehicles at Ford World Headquarters in Dearborn.